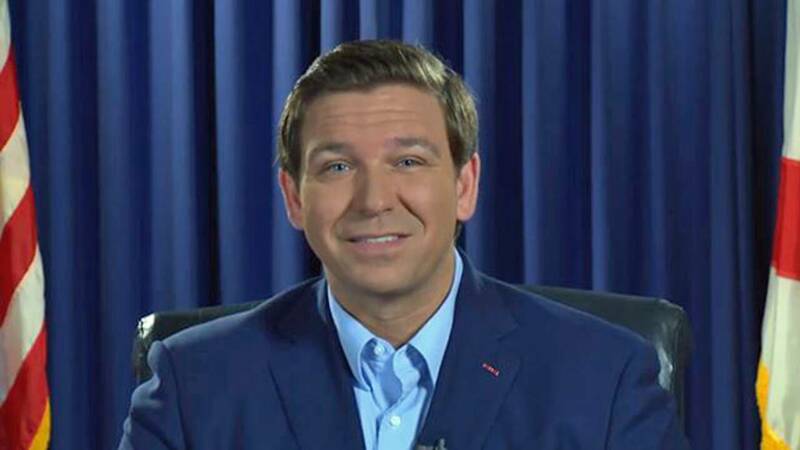 JACKSONVILLE, Fla. - Ron DeSantis has reacted to news that the state has ordered a recount in the Governor's race Saturday. The Florida recount is now official. Here's how it will work. "At noon, today, Supervisors of Elections from across the state submitted their election returns to the Secretary of State. Those results are clear and unambiguous, just as they were on Election Night, and I am honored by the trust that Floridians have placed in me to serve as your next governor. I want to express my appreciation to the supervisors, the canvassing boards, and the staffs for working hard to ensure that all lawful votes are counted in this election. It is important that everyone involved in the election process strictly adhere to the rule of law which is the foundation for our nation. Since the election a few days ago, we have begun our transition efforts to build an administration that can secure Florida’s future. With the election behind us, it’s now time to come together as a state as we prepare to serve all Floridians. Since Tuesday night, that is what I have been doing and that is what I will continue to do in the days and weeks ahead as I prepare to take office as the 46th Governor of the State of Florida. I’m honored by the trust you’ve placed in me. May God bless you, and may God bless our great state of Florida."